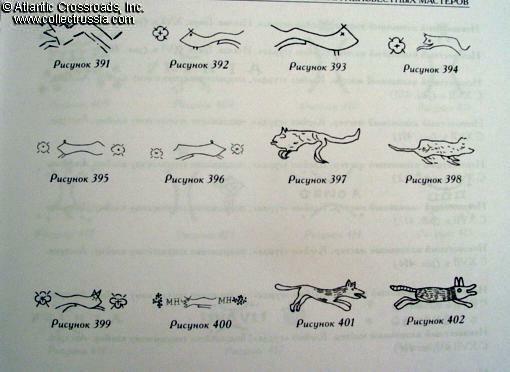 "Encyclopedia of Weapon Maker Marks", Boris Trubnikov. 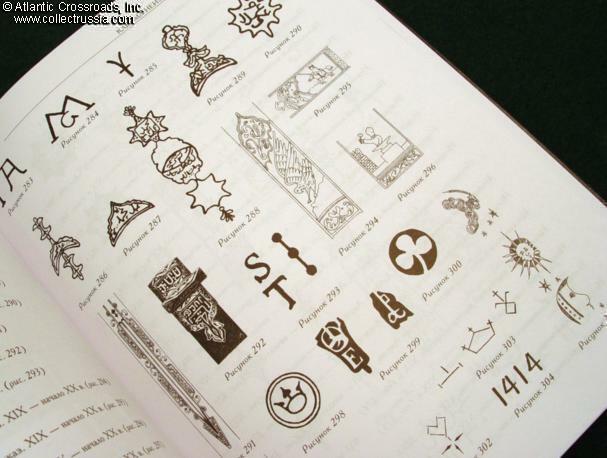 "Encyclopedia of Weapon Maker Marks", Boris Trubnikov. C. 2004, St. Petersburg. 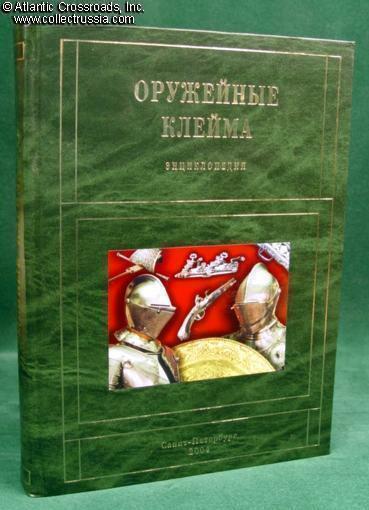 Russian text, hard cover, 477 pp. About 12"x9"x2". 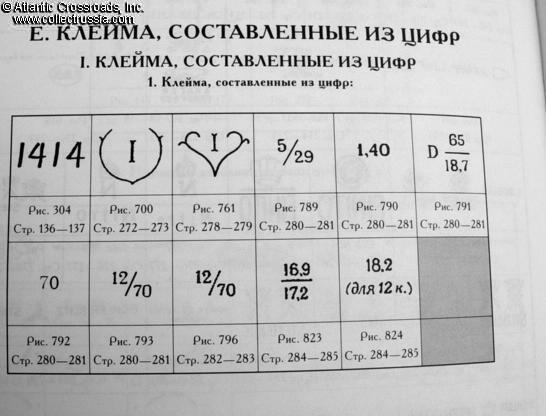 A handy reference for the Russian reader, organized by the type of maker mark. 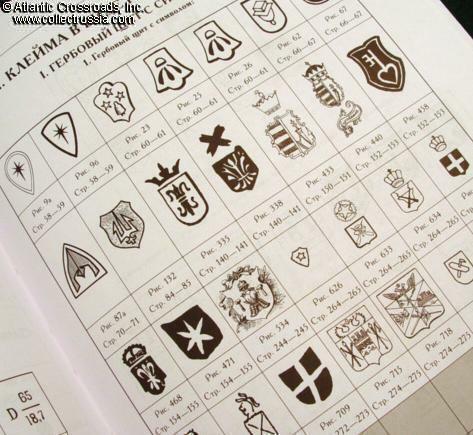 Contains hundreds of detailed drawings of maker stamps found on Russian and foreign weapons, with the name of the manufacturer. 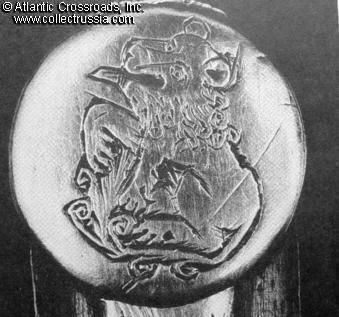 There is also a long list of weapon makers whose marks are unknown, and a very detailed glossary of weapons and weapon parts. 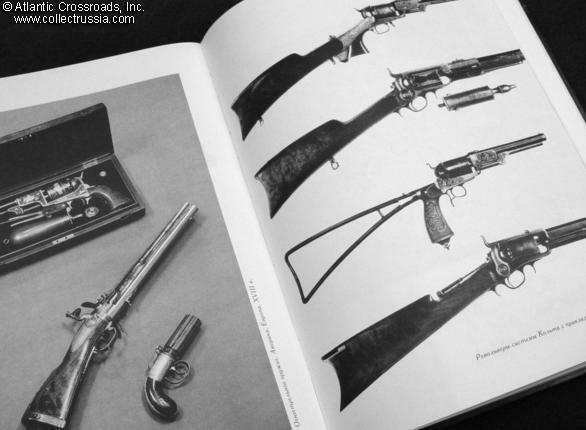 Includes current Russian Federation laws (as of 2004) concerning the sales, ownership and collecting of weapons, and a list of handguns and ammunition currently manufactured in Russia.